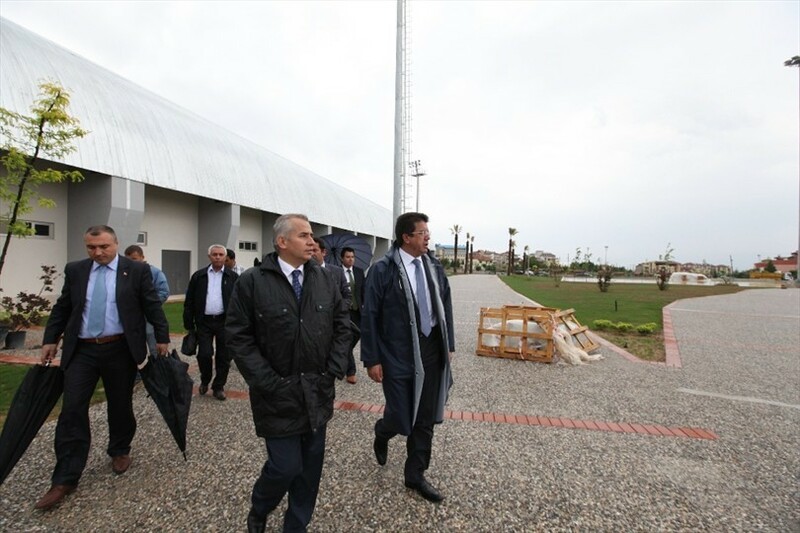 Nihat Zeybekci Denizli's Member of Parliament and Mayor Osman Zolan have examined on site the construction of the Traditional Turkish Sports Complex and received information about ongoing works. After the last eight years of service from 2004, Denizli Municipality has met Denizli with many significant 'The first' and continues to meet. 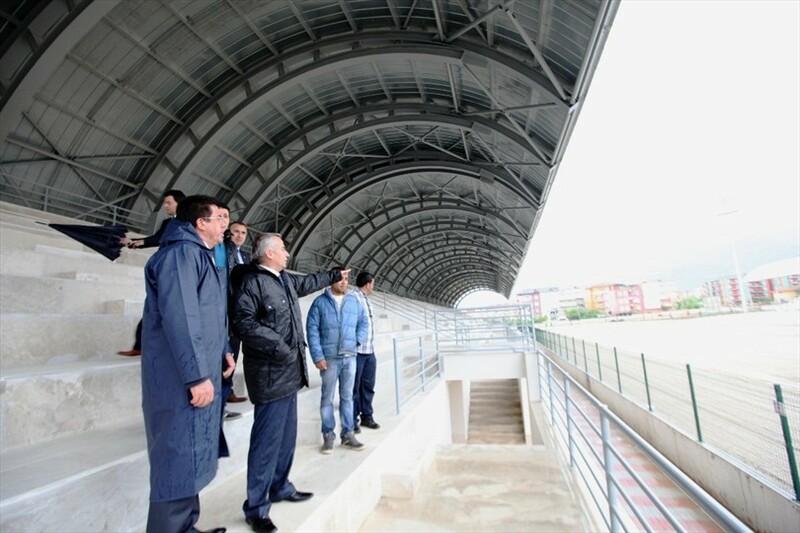 Denizli Municipality is preparing to put into service for citizens Traditional Turkish Sports Complex of international standards, which will be the first and the only Complex in Turkey. 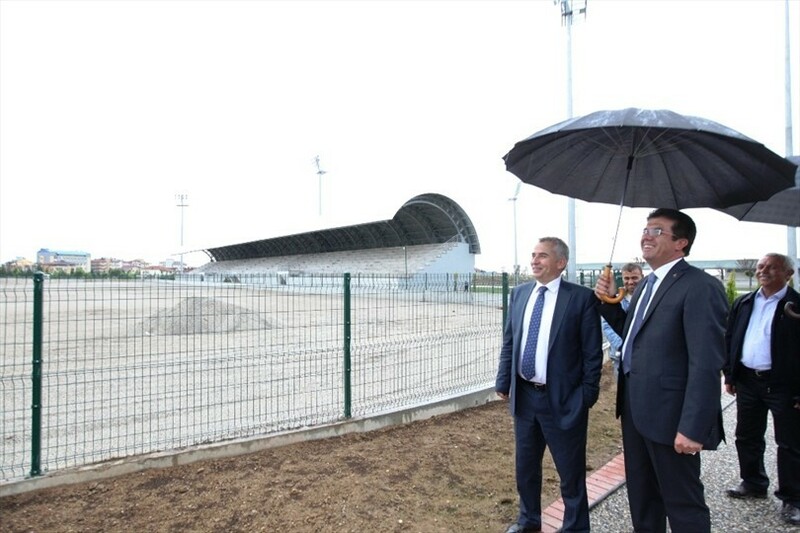 Nihat Zeybekci and Osman Zolan stated that they are very glad that the city will gain such as important facility. 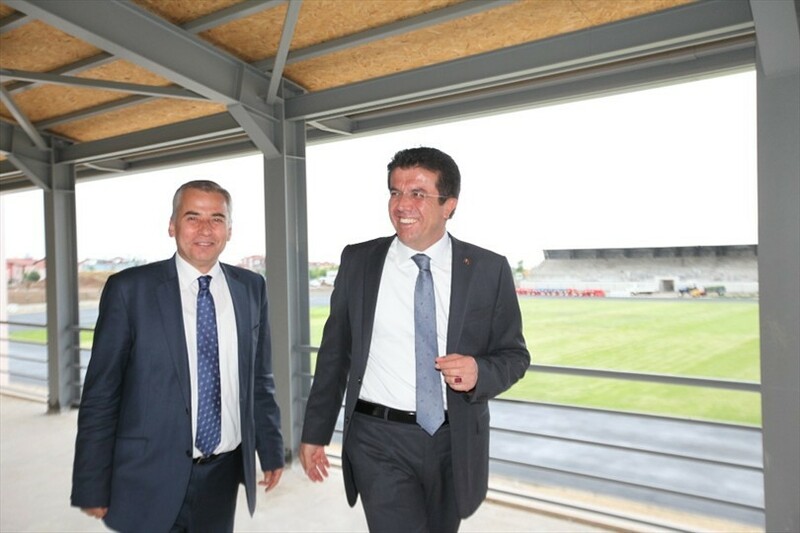 Nihat Zeybekci stated that after the completion of construction of this Complex, Denizli will be one of the most important centers of traditional Turkish sports games not only in Turkey but also around the world. He thanked all people, who contributed in the implementation of many projects during the 8 years of services. 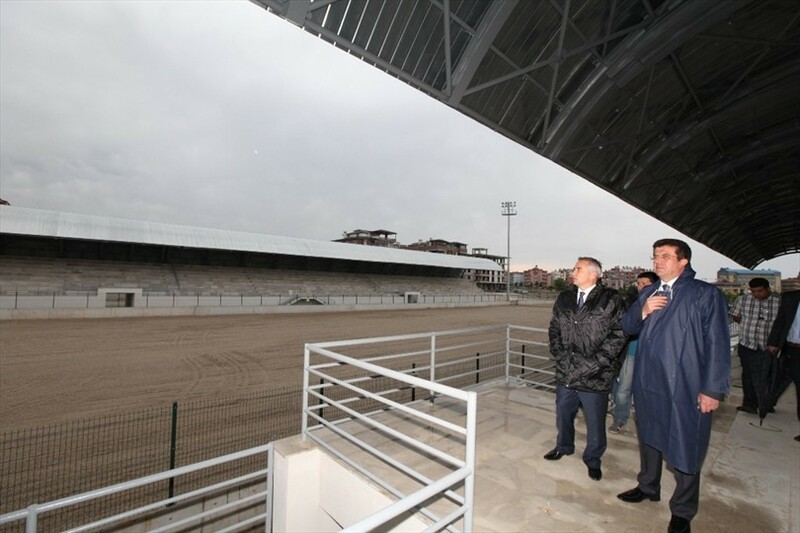 Then Nihat Zeybekci and Osman Zolan have examined the ongoing works. Complex is located at Adalet District's Kaynarca Street on 80000 square meters area. Complex has athletic and pacing horse racing fields. 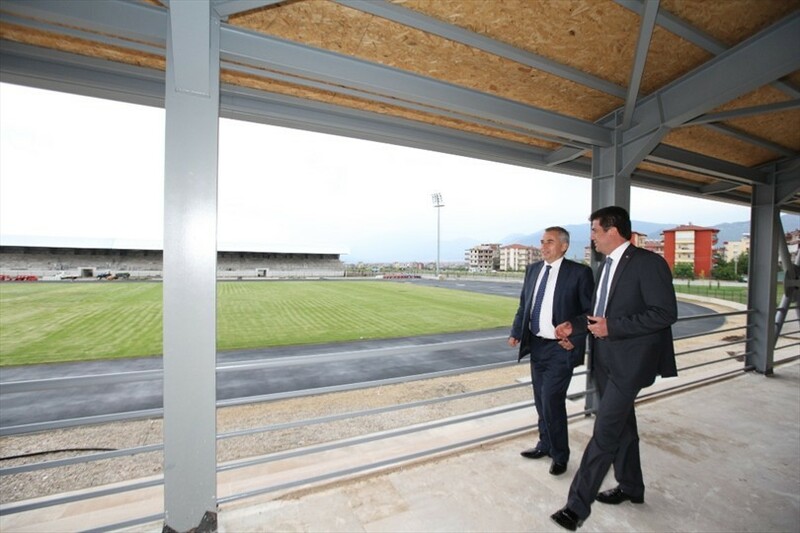 The Sports Complex also has administrative building, referee rooms, cafeteria and parking.